Boston bomber's testimony is revealed. Home » Headlines » U.S. » Boston bomber’s testimony is revealed. Boston bomber’s testimony is revealed. 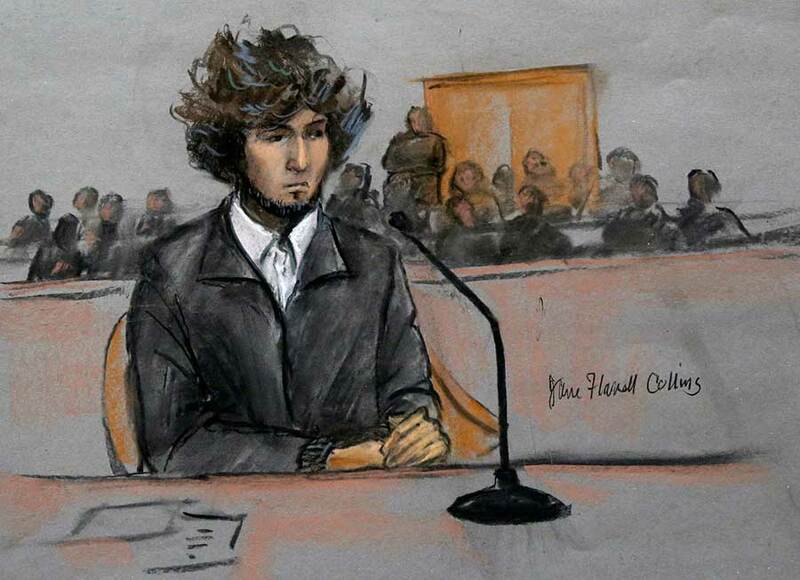 February 29 – Robert Phillipos’ lawyers revealed the testimony of Dzhokhar Tsarnaev in a court from Boston. Dzhokhar Tsarnaev was arrested days after the Boston bombings. He was found hiding in a boat in Watertown where law enforcers injured him and proceeded to the capture. Once in the hospital, the FBI took Tsarnaev’s confession and filed the report in. Robert Phillipos is an acquaintance of Dhozkhar and he is being accused of making a false statement to the police. Mr. Phillipos eventually confessed to the deception. After the pictures of the terrorist were released, Phillipos and other two men went to Tsarnaev’s dorm room. The three men got rid of a backpack, containing important evidence on the bombings. The unsealed information revealed details on the attack. Tsarnaev told the FBI agents that he and his brother had been following the Middle East conflict. They were influenced by Al-Qaeda’s propaganda and after a while, their ideals turn more radical, leading to the tracing of a plan. First, they got information on how to build a bomb on an online magazine updated by Al-Qaeda, Inspire. There are no details on how they managed to get the necessary supplies, but Tsarnaev told the agents that they made the bombs in his brother’s apartment, Tamerian Tsarnaev. On April 15, the two brothers met at the finish line of the Boston’s marathon, both carrying powerful homemade explosives in backpacks. Once in the finish line, they coordinated the explosions using detonators. The attack left 3 civilian casualties and around 264 injured. In the confession, Dhozhak Tsarnaev told the agents that they trusted no one else and they had not told anyone about the plan. Not even friends were informed since they reportedly didn’t care for them. This was used to proof that Mr. Phillipos was not aware of the bombing plan. This information was backed up by FBI agents that testified at Tsarnaev’s trial. They confirmed the detonators story, but they only found one detonator which means that probably only one of the brothers detonated both bombs. The testimony also confirmed that the brothers had no other attack plans, no extra devices, and the only individuals involved in the planning and execution of the attack were Dhozhak Tsarnaev and Tamerian Tsarnaev. It is important to note that Tamerian Tsarnaev, killed in a gunfight with law enforcers, had passed the citizenship test 3 months before the attack. An investigation shows that the test was properly carried on and they will take measures to improve the early detection of possible threats.